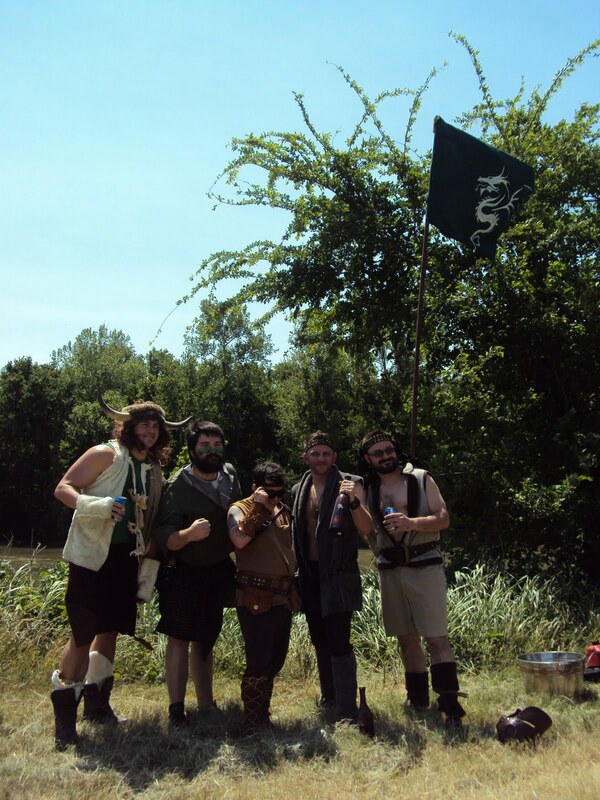 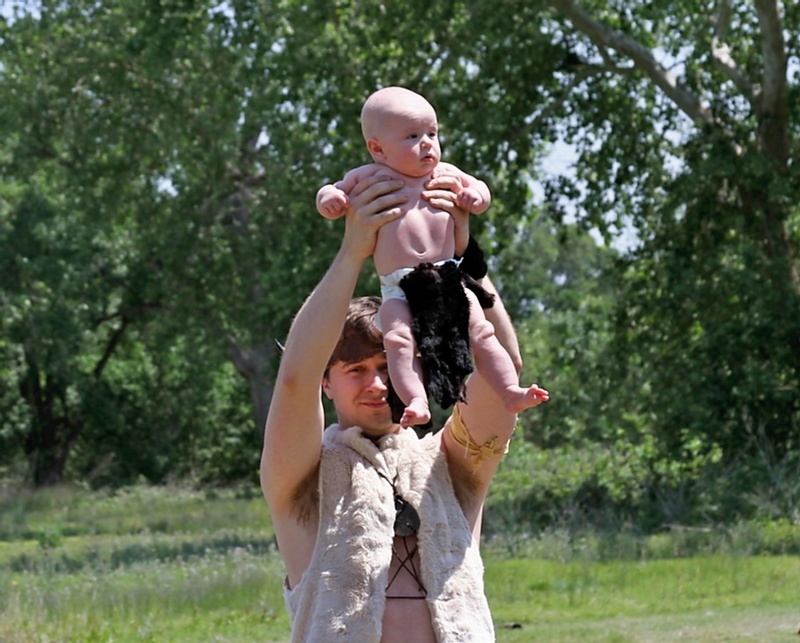 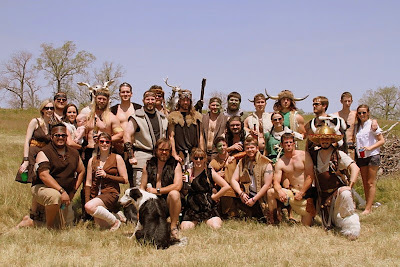 It was a weekend filled with glog, mead, turkey legs, tug of war, mud, jousting and too much beer. 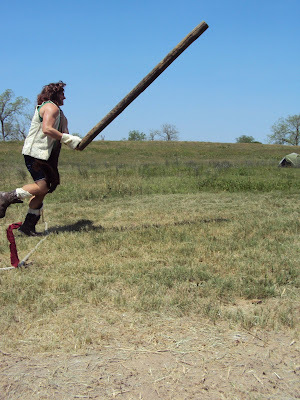 Check out the video below that Mary's awesome camera put together of the caber toss competition! 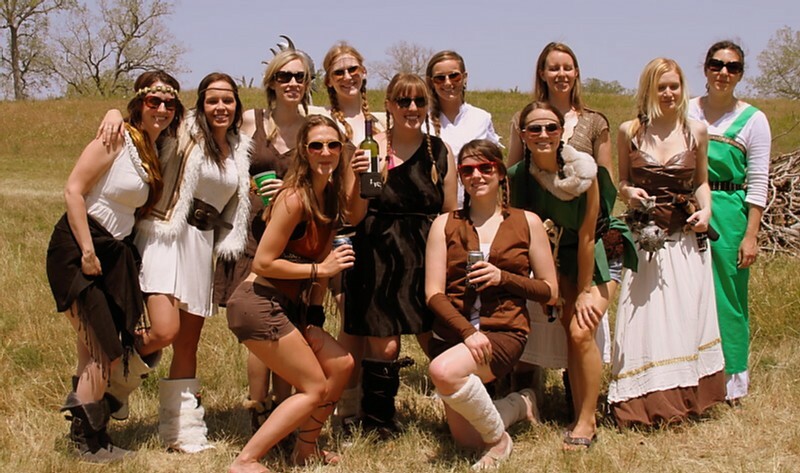 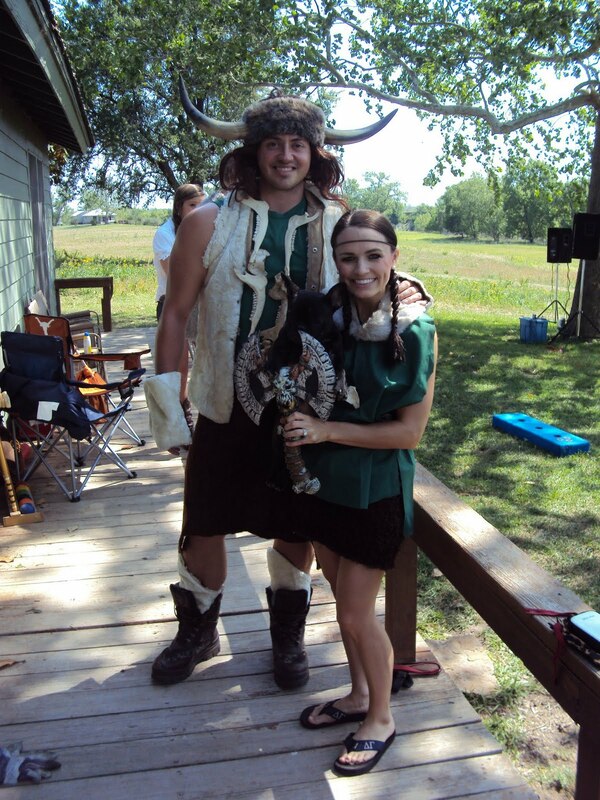 What a great idea, I've never heard of Viking Day before but I love all the costumes and your braided hair!